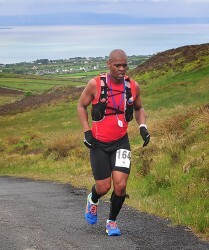 63K Ultra Marathon, Full Marathon, Half Marathon, 7 Miler. 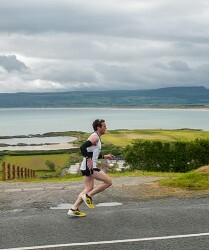 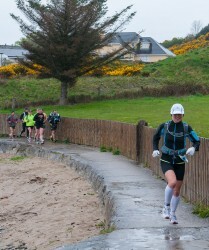 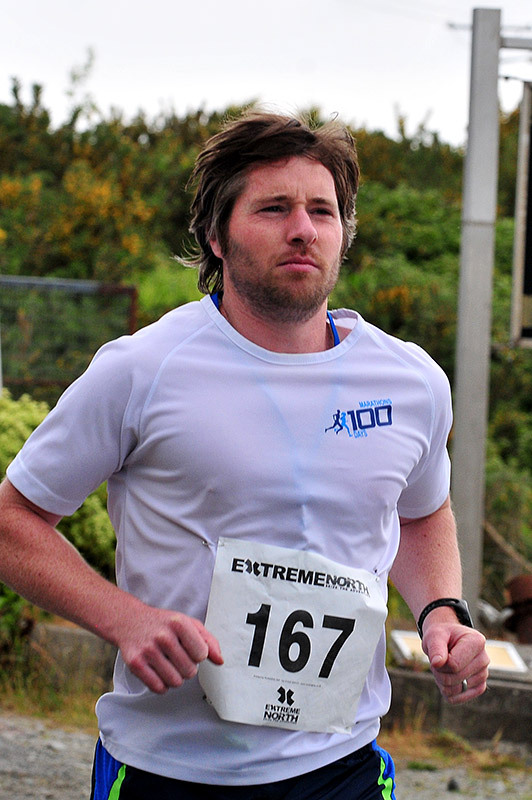 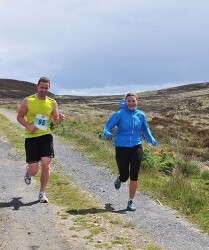 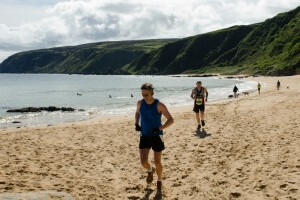 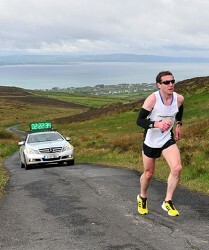 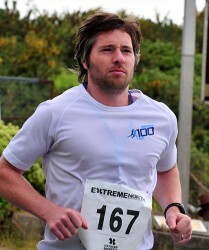 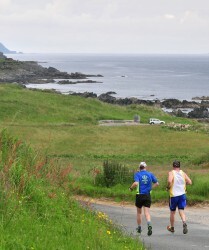 A stunning mixed terrain challenge of road, trail and beach along Irelands rugged Northern Coast and Wild Atlantic Way. 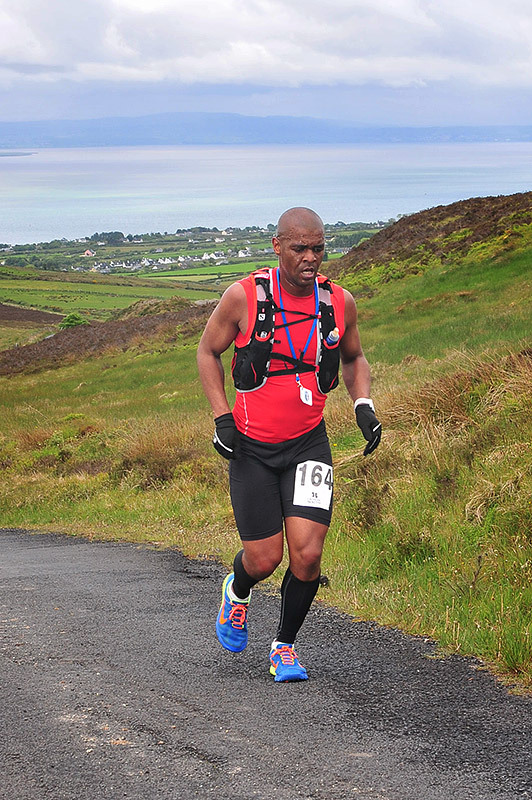 Experience all these attributes and more whether your tackling our 39.3mile Ultra, Marathon, Half Marathon or 7 milers. 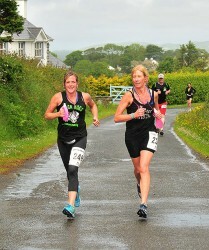 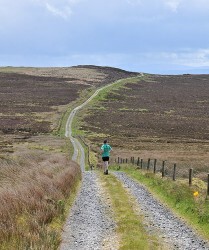 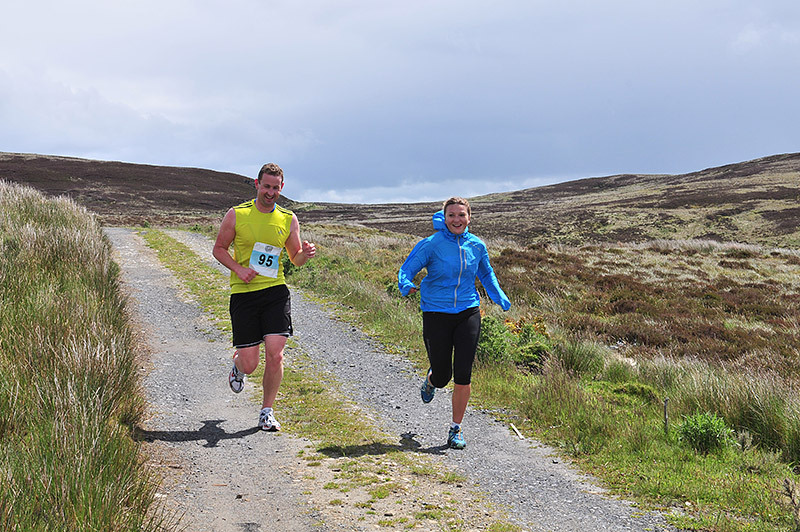 This event will both challenge and fascinate you with each course having the perfect balance of endurance and scenery. 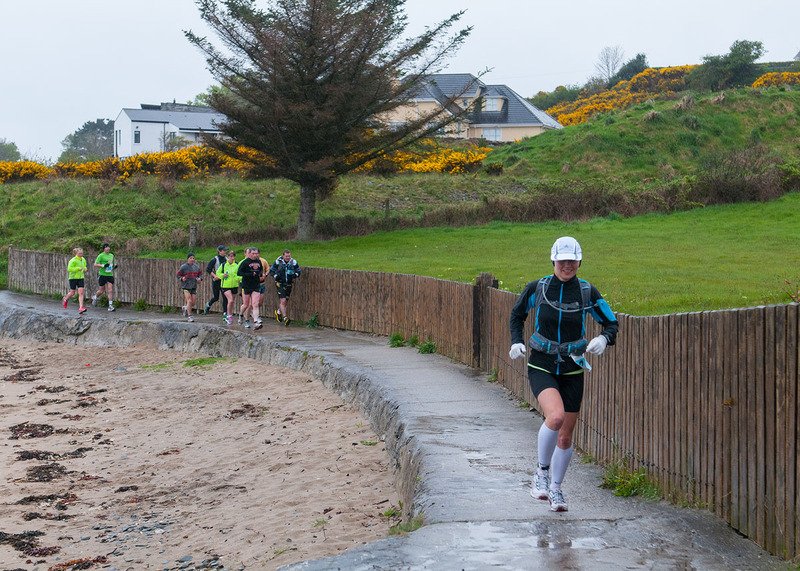 The 63k Ultra is a single loop of coastal roads, hill tracks, shore paths, beach surrounded by a variety of beautiful scenic landscapes. 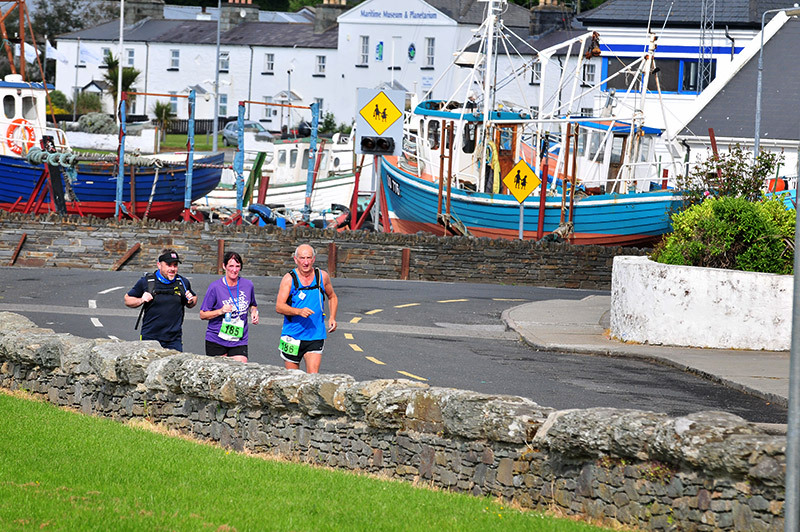 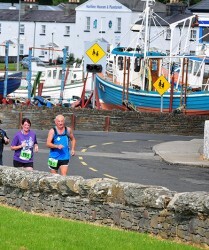 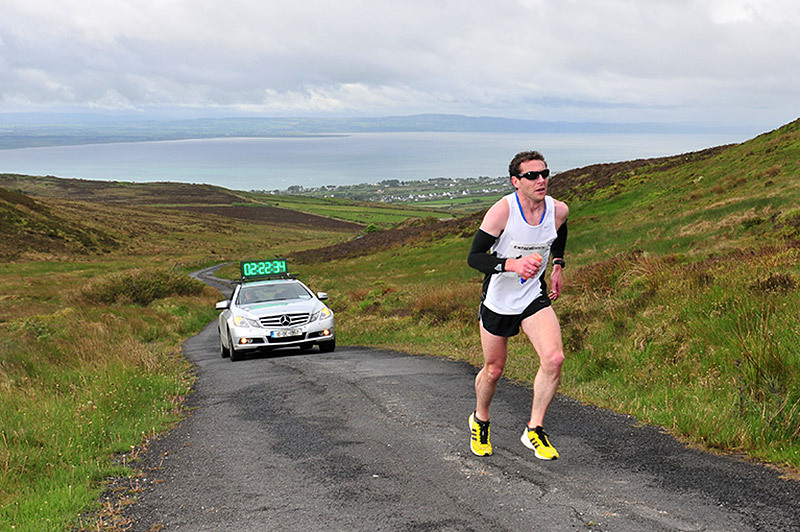 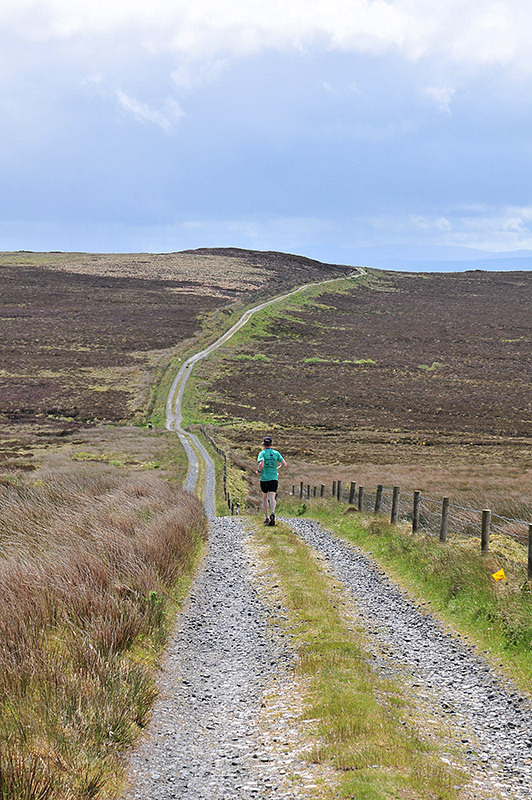 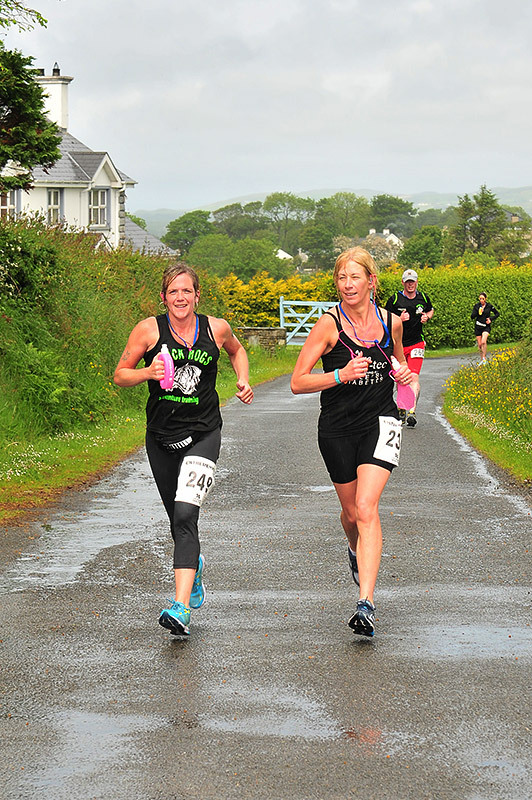 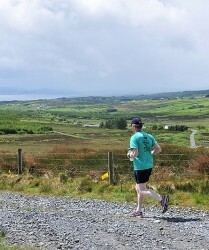 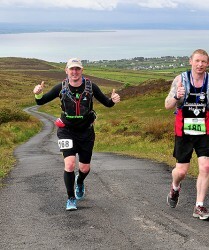 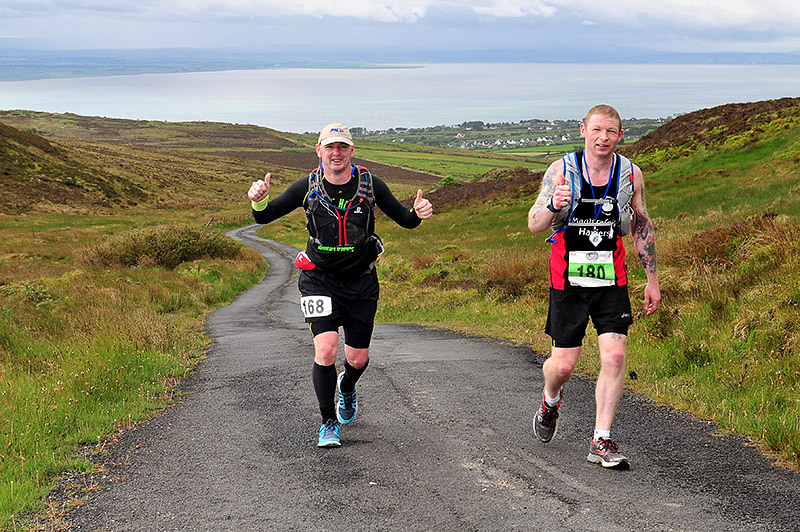 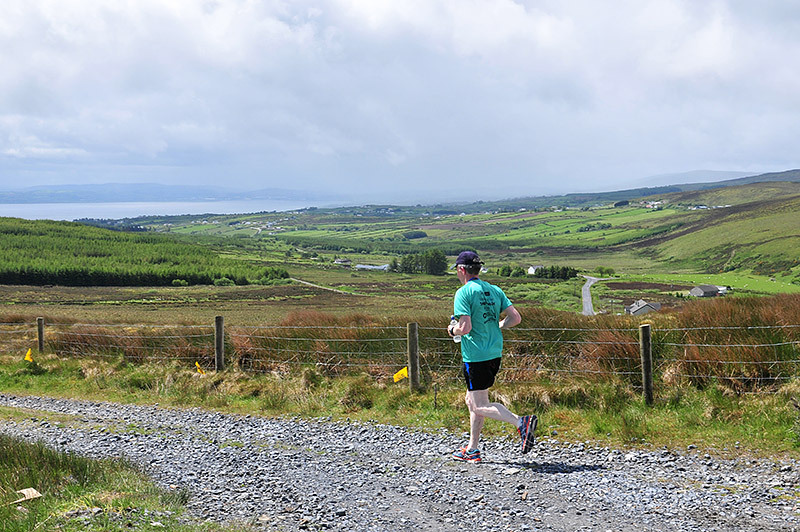 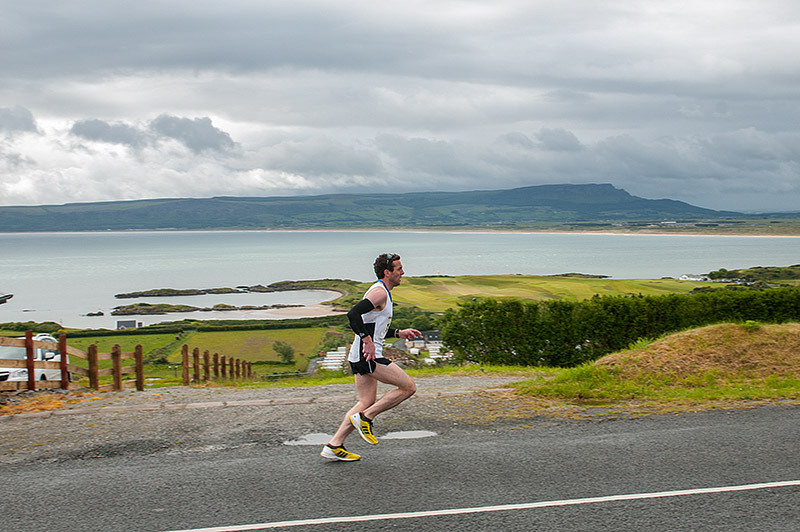 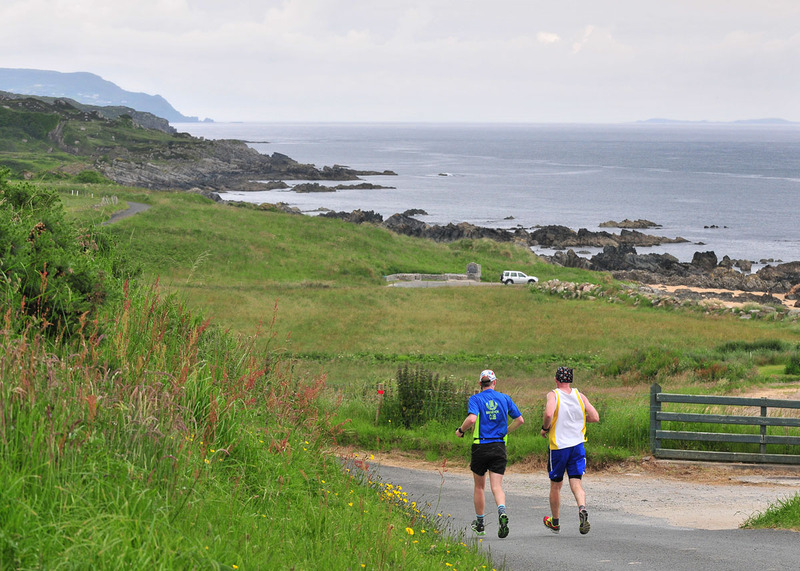 The Marathon slots into the loop at the “Drunken Duck” Shroove, Half Marathon at Falmore, 7 miler at Ballyrattan before all races embark on a final 3 mile run with the calming Lough Foyle coastline on their right.